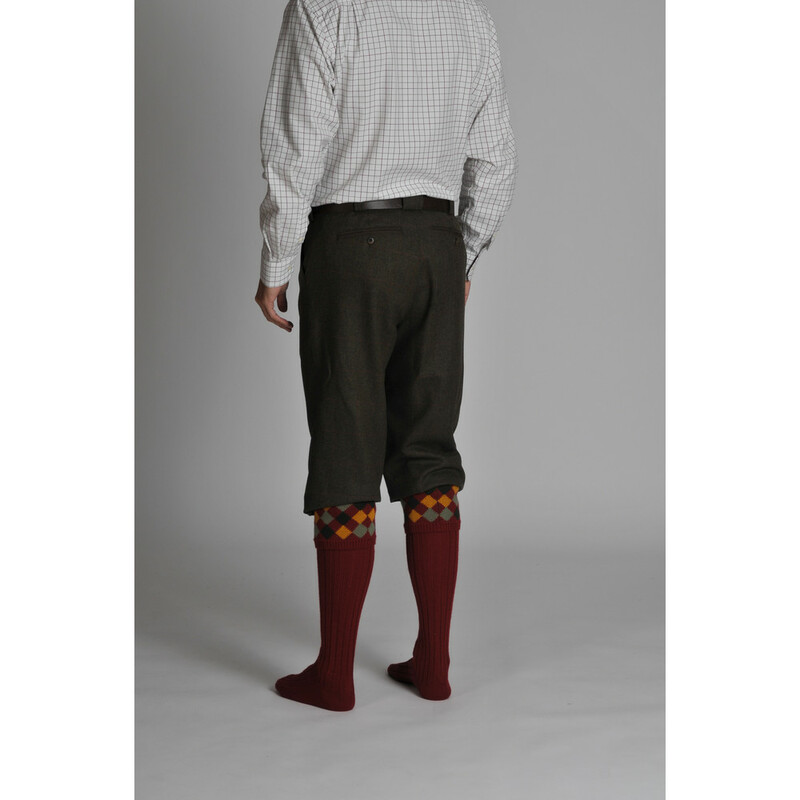 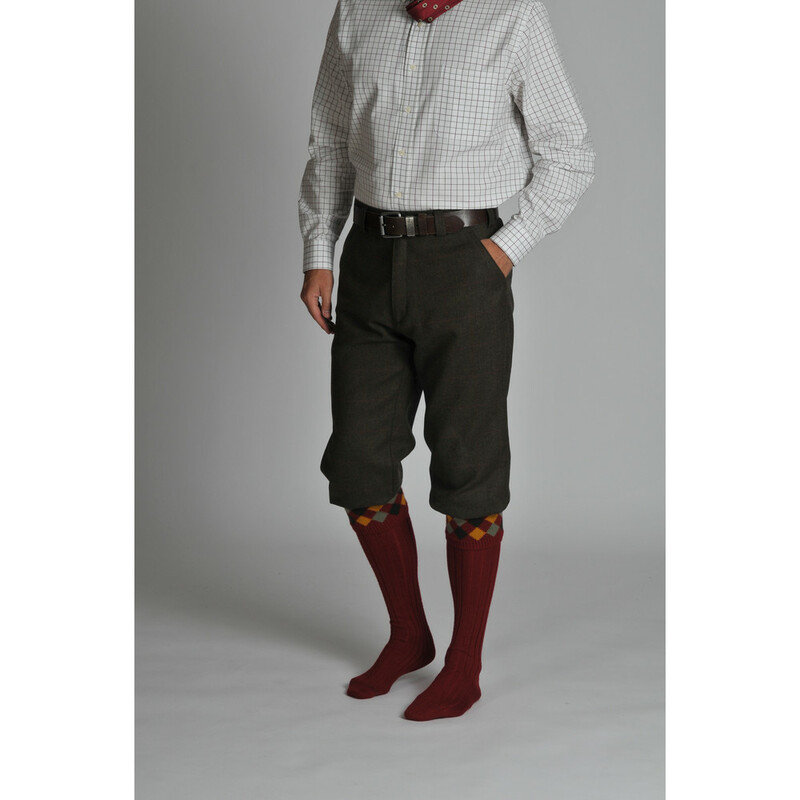 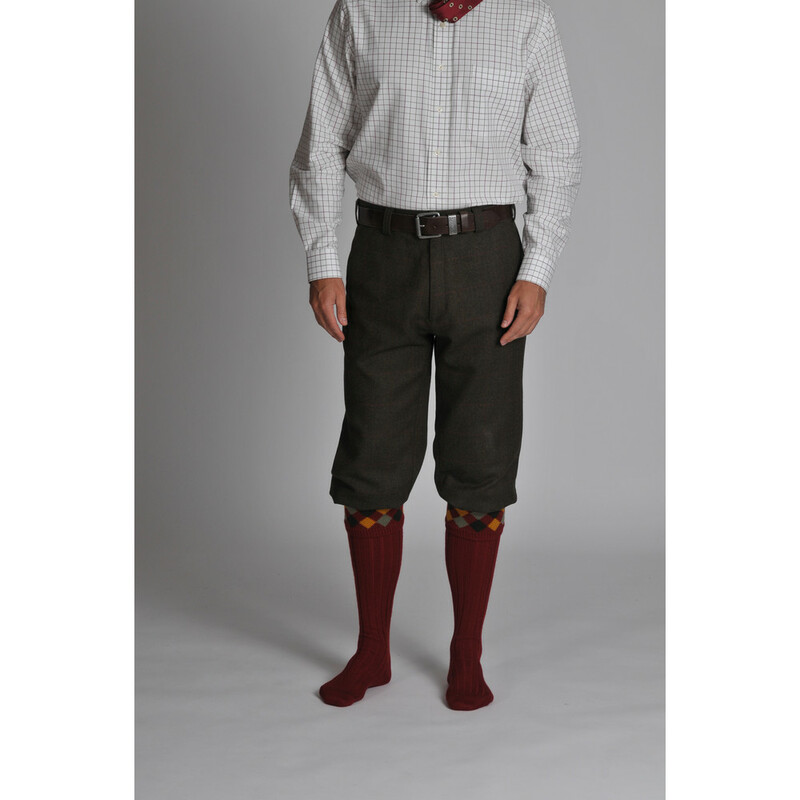 Our signature Plus Two's complete your traditional country outfit. 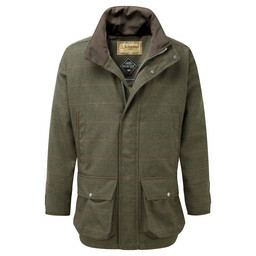 The Ptarmigan Tweed Plus Two's in Windsor Tweed are crafted from 100% British milled tweed. 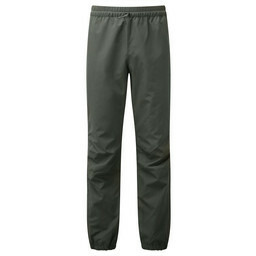 With a premium GORE-TEX® Z-liner behind the tweed to make them 100% water and windproof, this material is also highly breathable. 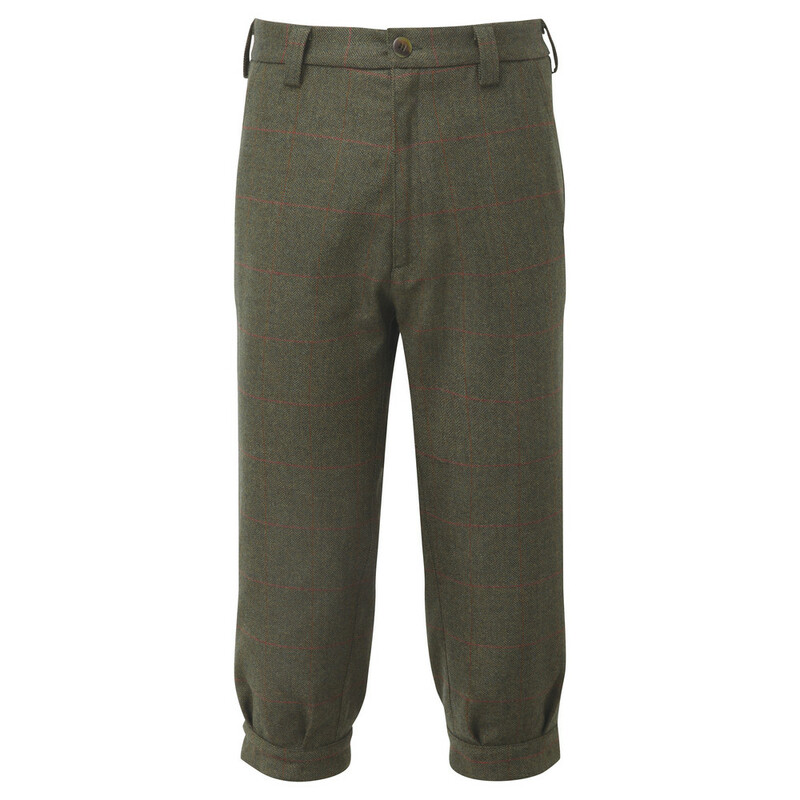 It's Teflon® moisture and stain repellant qualities ensure that these shoooting trousers are durable and will last season after season. 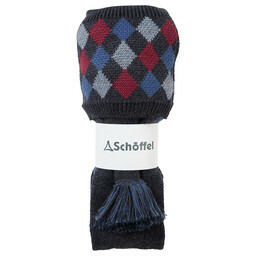 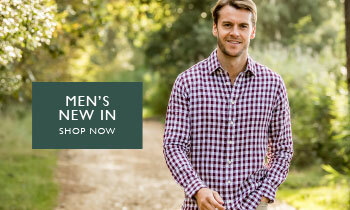 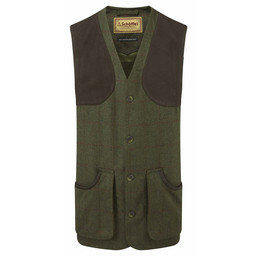 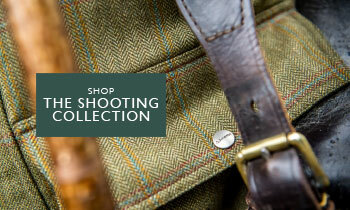 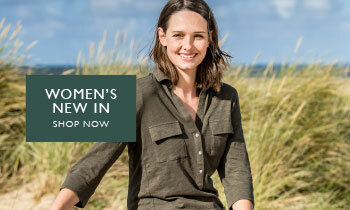 Pair with the Ptarmigan Tweed Coat for the perfect all weather shooting outfit.